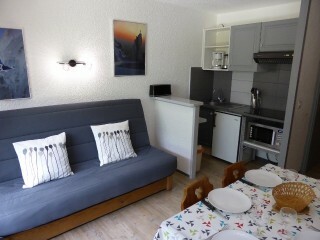 2 rooms, 28 m², 4 beds, ground floor, facing west, overlooking the Mont Joly, including: Living room with sofa bed for 2 people, TV, dining area. 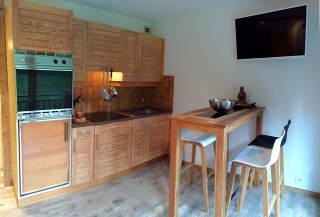 Kitchen: electric stove, microwave, oven, refrigerator, washing machine. Bedroom with double bed. Bathroom with bath and washbasin. WC. Terrace. Cave 2. Outdoor parking. No pets. The Bonhomme is a large chalet in the middle of vast grasslands and snow fields, with breathtaking views, close to the mountain! 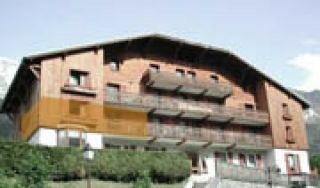 The apartments are spacious, bright and comfortable, fully equipped, all very well presented with private balconies, a hundred meters from the village center with shops and activities. 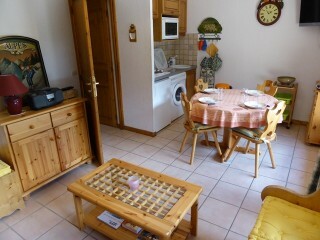 5 min from the town center, in a typical renovated farmhouse from 1732. 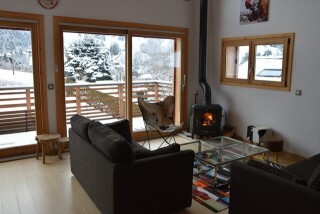 5 minutes by free shuttle from the ski lifts. Enjoy the warmth and charm of this apartment. 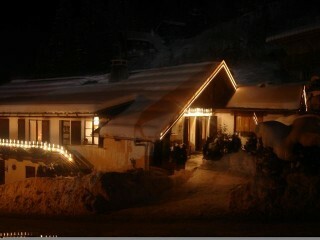 In winter, close to the slopes "les loyers" and natural ice. 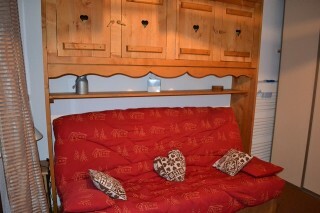 In summer, large garden, chairs, loungers, table tennis.